Since it began in November 2011, there have been several articles about Tom Thomson’s Last Spring, my true-to-life Twitter account recounting the last days of my life which ended (as most believe) on July 8, 1917. Below is a list of notable media mentions and blog entries from 2012 to 2015. May 2012, the Globe and Mail Arts Section published: Tom Thomson’s Final Weeks, Relived on Twitter . Thanks to this article, it kicked the @TTLastSpring into high gear. July 2012 Cottage Life published: Tom Thomson: An Unfinished Story on Twitter. 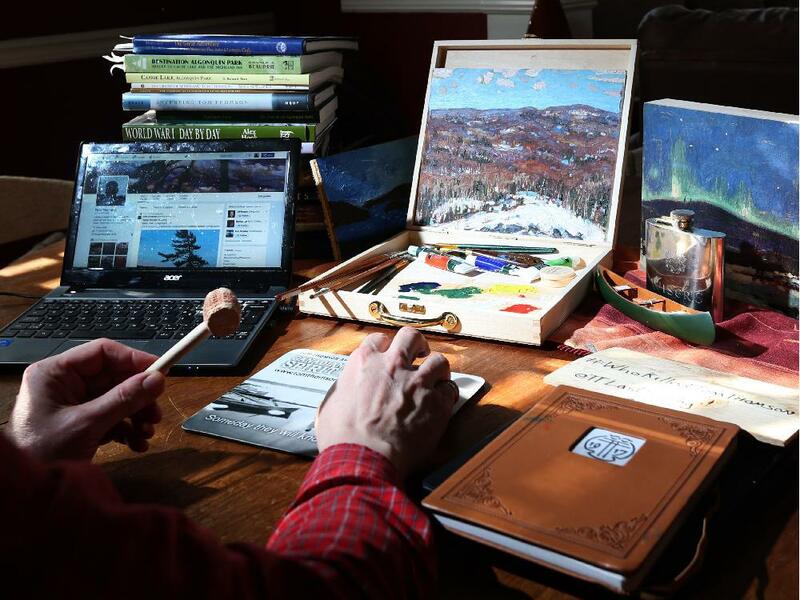 The Value of Heritage in Canada: Tom Thomson and the Internet is a very fine blog entry about the impact of personal stories being much greater than the textbook style. The Suspense and Mystery of an Algonquin Death written by Jenn Kerr. This blog describes my seven possible fates ranging from accidental death, murder and disappearance. Tweeting a Mystery – A Walk in Algonquin Park by Jenn Kerr. The Murky Marshes of Memory and Conjecture on the Canadian Spirit Blog. An article in Quill and Quire about Tom Thomson’s death tweets being turned into manuscript. 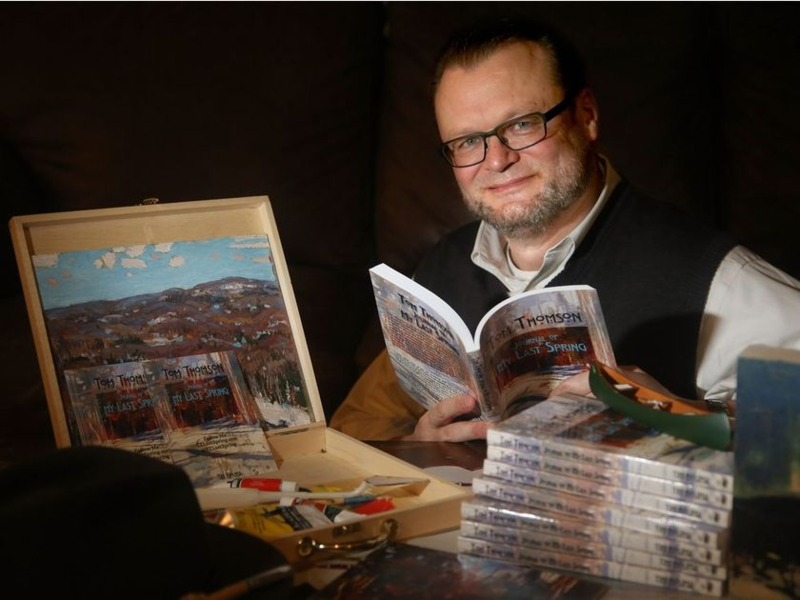 A headline article in the Ottawa Citizen about Keeping Tom Thomson Alive. Thank you to everyone who has taken the time to write an article or blog entry. As more become available, I will add the links to this page.